Nothing can be more annoying than having inappropriate kitchen island lighting. Without good kitchen island lighting, no one will be able to prepare, cook, present, or clean anything in an efficient manner whatsoever. 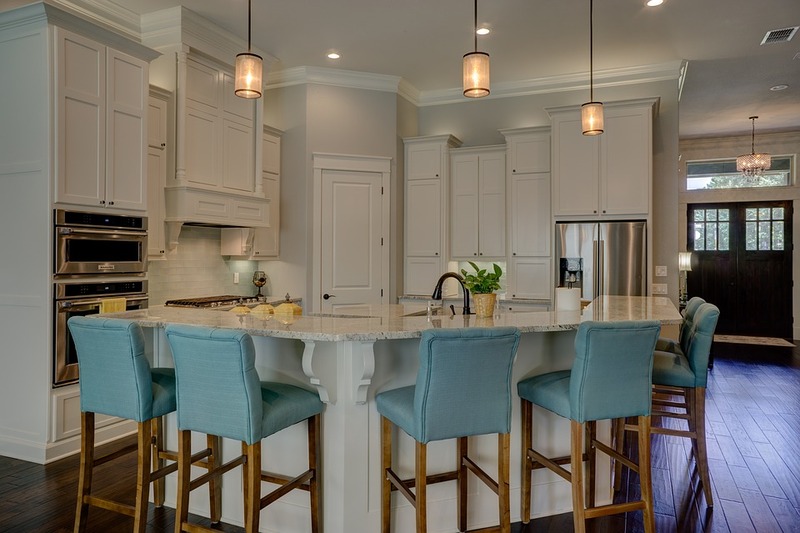 Proper kitchen island lighting is a manifest necessity but choosing the right kitchen island lighting can be very confusing for many homeowners. The lighting experts will help you select the best lighting products for your kitchen island, eliminating the headache and worry about what lighting products will work. For the best lighting of your kitchen island, using kitchen pendants and hanging pendant style lighting is a popular choice. Decorative kitchen pendant lights work wonders for lighting a kitchen island while adding style to your kitchen's overall decor. 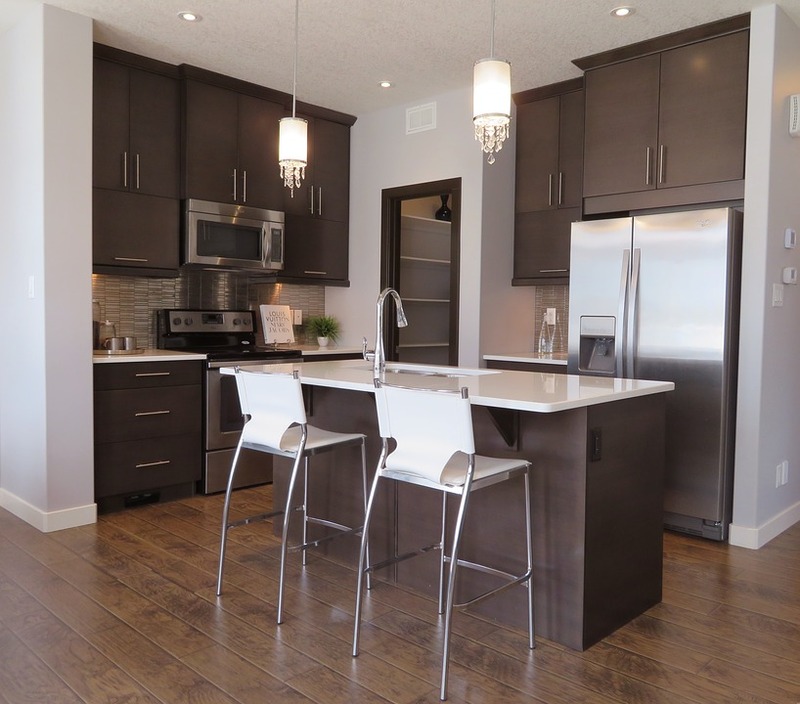 You can combine two or three pendant lights over the kitchen island to provide an even more appealing look. If you utilise a dimmer switch with pendant lights, you'll be able to provide bright task lighting for food preparation while allowing the lights to be dimmed for entertaining or to create an inviting atmosphere. Many modern kitchens have a large island area which is home to a range cooking area and casual dining. Pendant lighting is a great option here because the fixtures hang low and provide excellent visibility. They also look great! Today's pendant lighting suits any style of the kitchen since they come in a wide variety of styles, materials, and finishes. They can come with a single light, or two. The possibilities are practically endless. Besides cooking and dining areas, it's essential to light other work surfaces as well correctly. Lights below cabinets will provide spotlight illumination to your countertops and may even help prevent kitchen accidents as a result. Above cabinet lighting is an option which is strictly for aesthetics. If you are installing or refinishing beautiful cabinetry, these lights will make them look stunning; they will also help dispel shadowed areas on the ceiling. Other activities are happening in the kitchen area beside cooking, baking, and eating. Many families have computer desk areas built in where they do a lot of work. You may also have a TV located somewhere in your kitchen. You'll need to take special care that essential kitchen lights do not cause an inconvenient glare on your screens. The size is also an essential element of the composition. The lights should always be proportionate to the size of one's kitchen. If one has a small kitchen, the large light fixtures can give the kitchen a full look. If one has a large kitchen, small light fixtures will not be able to provide sufficient light to the kitchen. We have many styles of kitchen pendant lights to choose from that will fit any kitchen decor. Track lights are also a popular option for bringing flexible, focused, and multi-purpose task lighting into the kitchen area. Color-changing LED track lighting is a modern choice with maximum energy savings, lamp life, and adaptability. Fluorescent tube lights are also a good choice because they provide bright light to large areas. For a kitchen island with reflective surface you, you might consider using a low voltage bulb to reduce glare.